Welcome to Wonderful Noise Productions, the Osaka-based indie label since 2006. 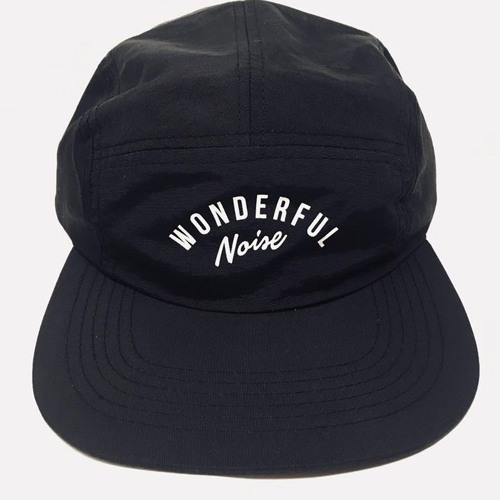 Wonderful Noise is an independent record label based in OSAKA/JAPAN that specializes in releasing quality music from Lord Echo,Julien Dyne,She's So Rad,Wild Bill Ricketts,Electric Wire Hustle,the Tornadoes,sauce81,Monkey sequence.19 and so on. If you like music please keep to buy some of it so that the producers and labels can keep putting it out there. Simple but true.